A dispute lawyer with proven capability in small and large cases. You’ll want Catherine on the team. If you’re a part of any commercial dispute, you want the reassurance of a law firm that has runs on the board. You want to know that you’re not just getting any lawyer, but someone who comes highly recommended and has an in-depth knowledge of dispute resolution. Experience counts, which is why having Catherine Livesey handle your dispute matters will prove pivotal to ensuring you get the desired outcome. Her renowned track record of resolving dispute issues quickly and efficiently, usually before proceedings commence, will ensure she becomes one of your greatest assets. 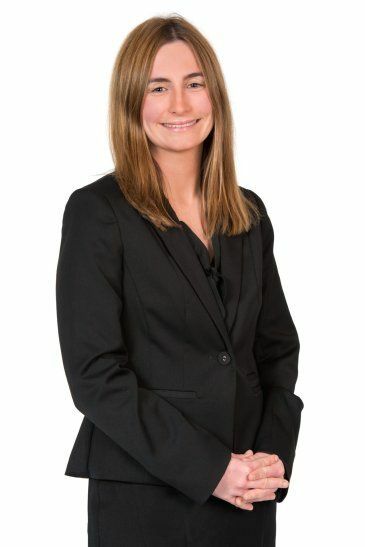 Catherine’s personable nature enables her to relate exceptionally well with clients and witnesses, helping them feel at ease throughout the litigation process – a skill vital to injecting the confidence needed to deliver their version of events.If a matter cannot be resolved and goes to trial, Catherine’s litigation experience will improve your chances of success. Catherine has delivered successful outcomes for businesses, Government agencies, self-insurers, insurers and private clients. Her broad experience includes professional negligence, insurance disputes and recoveries, professional disciplinary proceedings, coronial inquests, building and construction disputes, succession and estate matters and commercial disputes. Catherine has prepared matters for settlement conferences, mediations, trials and appeals.